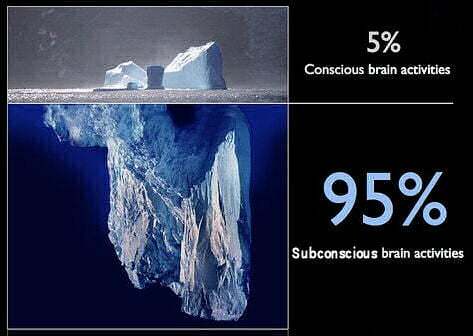 (www.mindset-habits.com) Just how does the conscious, subconscious, and unconscious mind work? And what is the difference between them? In these series of articles we’ll have a look at how the three minds – conscious, subconscious, and unconscious – work together to create your reality … and how to use that knowledge to change your habits and create a happier, more peaceful and confident you. The concept of three levels of mind is nothing new. Sigmund Freud, the famous Austrian psychologist was probably the first to popularize it into mainstream society as we know it today. Even though his theories have subsequently been widely disputed in Psychology circles because they are very hard to scientifically prove, Freud nonetheless created a useful model of the mind, which he separated into 3 tiers or sections – the conscious mind or ego, the preconscious, and the unconscious mind. The best way I have found to illustrate the concept of the three minds is by using a triangle. If you imagine at the very tip of the triangle is your conscious mind. It occupies only a small portion of space at the top, a bit like an iceberg where only a fraction of it is showing above the water. It probably represents about 10% of your brain capacity. Below this is a slightly larger section that Freud called the preconscious, or what some refer to as the subconscious. It is much larger than the conscious mind and accounts for around 50-60% of your brain capabilities. 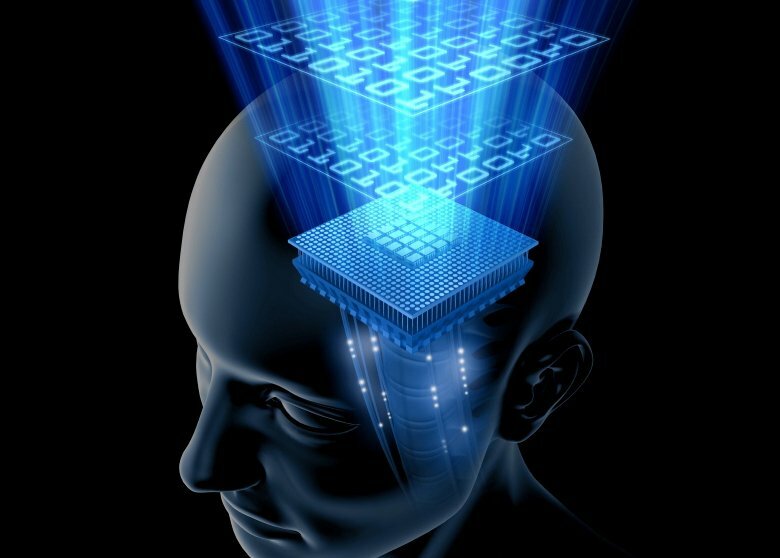 Your conscious mind is best represented by the keyboard and monitor. Data is inputted on the keyboard and the results are thrown up on the monitor screen. That is how your conscious mind works – information is taken in via some outside (or internal) stimulus from your environment and the results are thrown up instantaneously into your consciousness. Our mental thoughts are probably the only one true freedom we have in this world that we can actually control. A man can be physically trapped in prison in absolute inhumane conditions and yet still be free in his own mind – Victor Frankl and Nelson Mandela (among many others) are testament to that fact. We alone can choose how we are going to respond to our experiences in life. Memories – such as what your telephone number is, how to drive a car without having to consciously think about it, what you need to get from the shop on the way home etc. If it doesn’t happen to have a filter or reference point in its RAM for some bits of information that come in, then it has a direct line to the storage place of the mind – the unconscious. It will ask the unconscious to pull out the programs that it best associates with the incoming data to help make sense of it all. This New Hybrid Car Runs on Air!